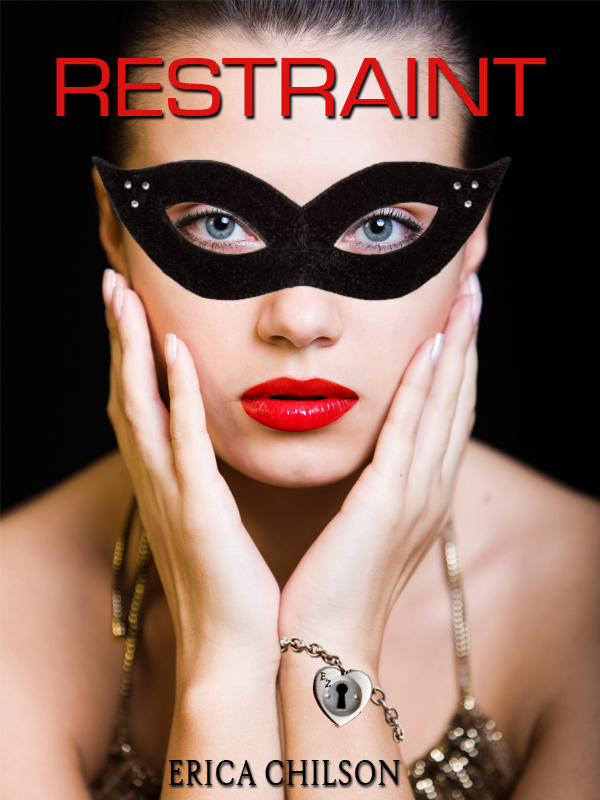 Grab a copy of the first book in the Mistress & Master of Restraint series, Restraint. Save $3.99 for a limited time (11/27-12/1). With a long standing series with 11 books already in release, perhaps you borrowed a copy and would like one for a reread or you have friends that would love to be immersed in the dark and twisted universe of M&M of Restraint. This entry was posted on November 27, 2013 by WickedWriter. It was filed under Free eBooks, Mistress and Master of Restraint, Restraint and was tagged with Erica Chilson, KINDLE FREEBIE, Mistress&Master of Restraint Series, Restraint.